Kansas, United States. Read the Story. See the Photos. Plan a Visit. December 1 – 3, 2014: We left Colorado amidst a cloud of sadness. Sad to leave our good friends. Sad because we are now heading back east. Back home. 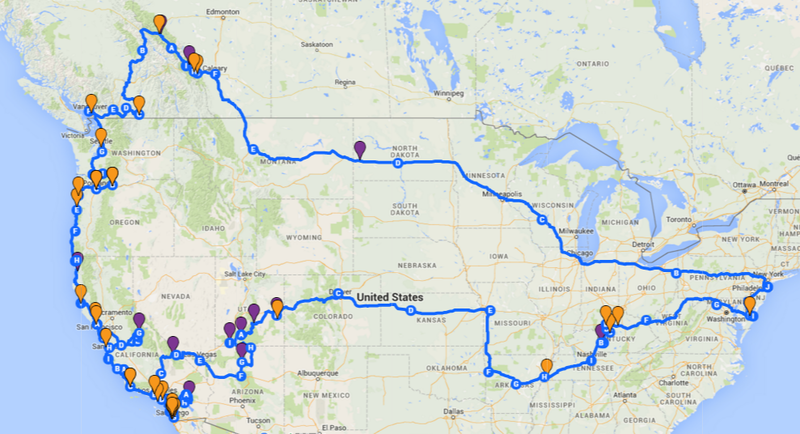 It is the beginning of the end our epic 2014 Road Trip.